.... 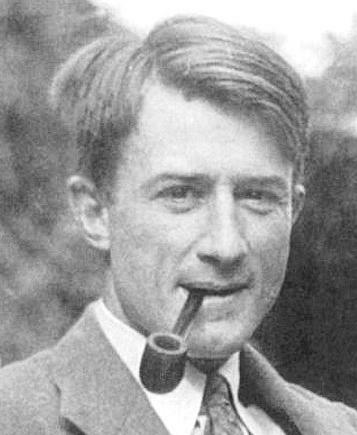 The title essay of Rationalism in Politics first appeared in 1947 and set the tone, if not the theme, for the rest of the volume, For Oakeshott, Rationalism is the great heresy of modern times. (He generally capitalized "Rationalism" and lower-cased "conservatism," which is itself a commentary on his use of those terms.) The Rationalist, taking reason as his only authority, is necessarily hostile to any other authority: tradition, habit, custom, prejudice, common sense. It is the nature of the Rationalist to be at the same time skeptical and optimistic: skeptical because "there is no opinion, no habit, no belief, nothing so firmly rooted or so widely held that he hesitates to question it and to judge it by what he calls his 'reason'"; and optimistic because he "never doubts the power of his 'reason' (when properly applied) to determine the worth of a thing, the truth of an opinion or the propriety of an action." The Rationalist has no respect for the seemingly irrational vestiges of the past, and little patience with the transitory arrangements of the present. He has only an overwhelming yearning for a future in which all will be made orderly, reasonable, of maximum utility and efficiency. And he would like this future to be realized as soon as possible. His is the politics of "destruction and creation" rather than of "acceptance or reform." He wants no patch-up jobs, no tinkering with this or that, still less the kinds of changes that come about without the direct, conscious, rational intervention of men. He sees life (social and political affairs as well as the life of the individual) as a series of problems to be solved, of felt needs which have to be instantly satisfied, And they can be solved and satisfied only by a set of rationally devised techniques that are of immediate, universal, and certain application.